Back in November 2014, the PCF’s Alice Payne posted an article (see 'Behind the scenes: discoveries made before public discussion stage') about the many discoveries made behind the scenes of Art Detective. Since that point, many more artwork records have been improved without the need for public discussion. One-third of all incoming proposed discussions are resolved in this way: the collection agree the initial evidence was so convincing that there is no need to post the discussion on the public part of the website for Art Detectives’ attention – a change can be made to the collection record immediately. Here are a few select cases from the past year. Paul Dodgson identified A. K. Brander, painter of the Brig 'Shannon' of Shoreham held at Marlipins Museum to be Alexander K. Brander (active c.1862–1888), who lived at No.15 Middle Terrace in Falmouth. Paul also identified what is likely to be St Anthony's Lighthouse, situated at the entrance to Falmouth harbour, in the background of the painting, so the information could be added to the record. Both Paul Kettlewell and Oliver Perry identified the artist of a portrait of Henry Heavisides (1791–1870) to be James Hume Taylor, from looking up the painting in the York Herald and Gateshead Observer in The Annals of Stockton-on-Tees, respectively. 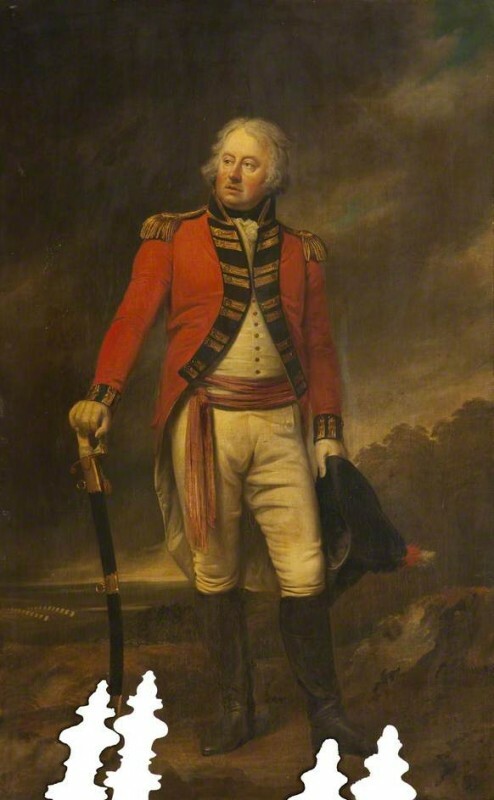 Richard Warren also attributed a work to a portraitist through caption in J. Lawson Whalley's 1888 history of the 1st Royal Lancashire Militia, which noted James Northcote (1746–1831) to be the artist of the portrait of Colonel Thomas Stanley, MP. 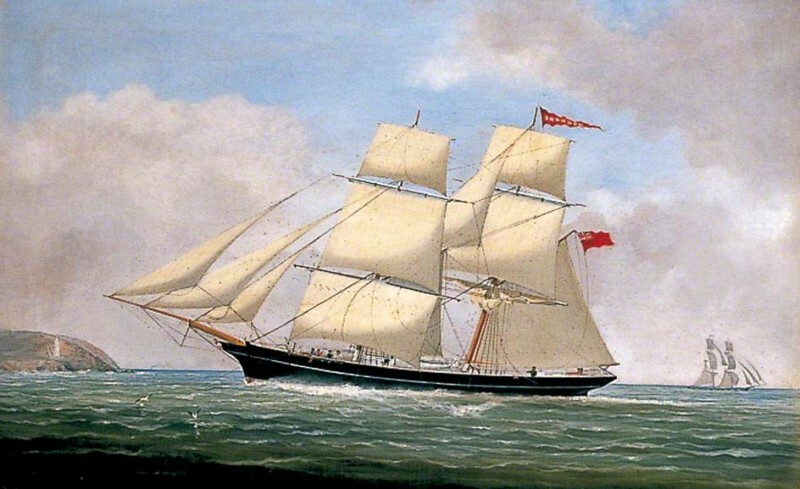 More artist records were enhanced: Chris Perrett prompted Manx National Heritage to check their ship portrait 'Ben My Chree', as it looked to be the work of Isaac Joseph Witham (1832–1901). The signature ‘J. Witham, L'Pool' proved the previous attribution to J. Whitham was incorrect. 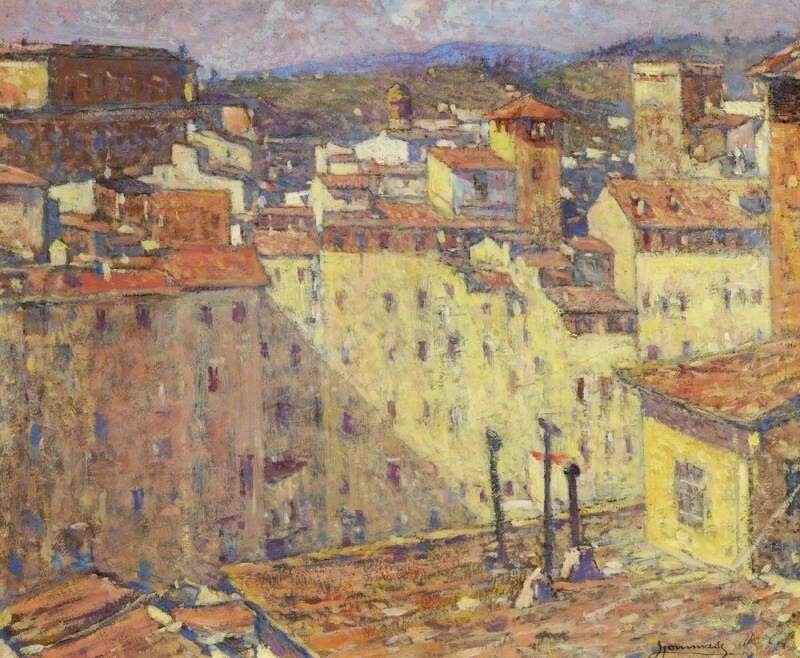 Also, Museums Sheffield checked the signature of View of an Italian Town, as Alex Bakall suggested the work was not of Adolfo but Ludovico Tommasi (1866–1941), who was ‘more typical of a Pre-Impressionist style in a blend of genre and rustic rural subjects. Ludovico … was more Impressionistic’ and painted more coastal and rural landscapes, in a lighter palette. The looping ‘L’ on the signature confirmed the attribution. 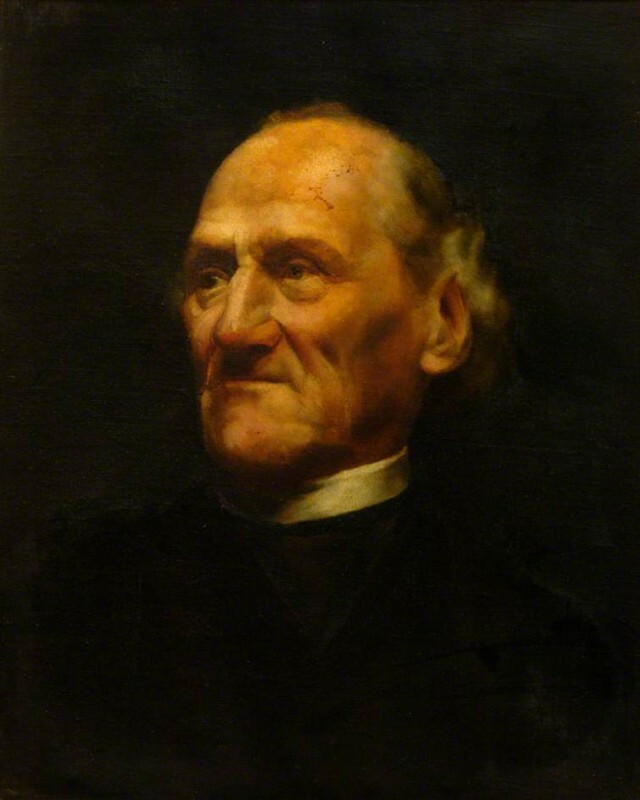 Nick Mcghee researched the Ommaney family to discover that Southampton City Art Gallery’s portrait of a ‘Reverend Ommaney’ was likely to be Reverend George Campbell Ommanney (1850–1936). 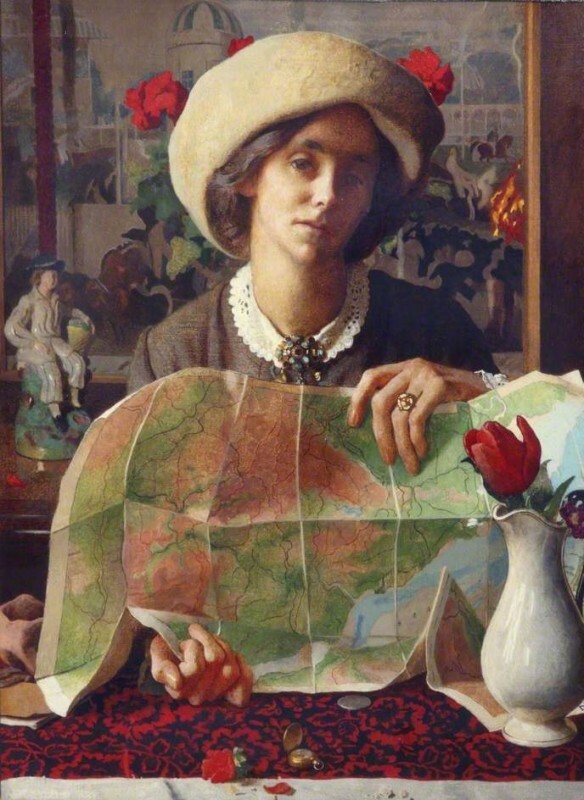 This prompted the collection to check the label on the reverse of the painting, which revealed the artist (previously listed as ‘George Ommaney’) was actually a female member of the Ommaney family, Margaret Georgiana (1866–1921). 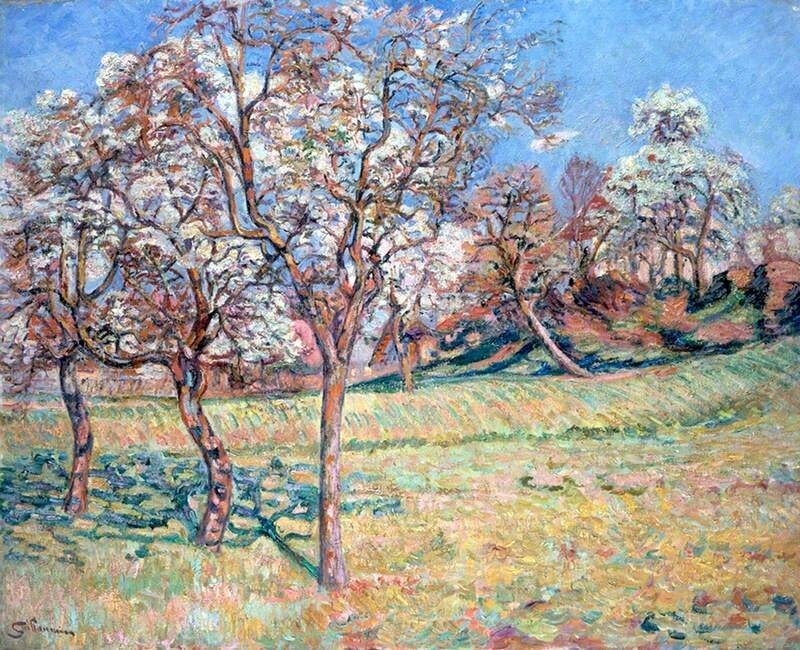 Margaret was the second cousin of the Reverend and a member of Southampton Art Society, exhibiting in 1897. She lived at Uplands in Woolstone, Southampton. 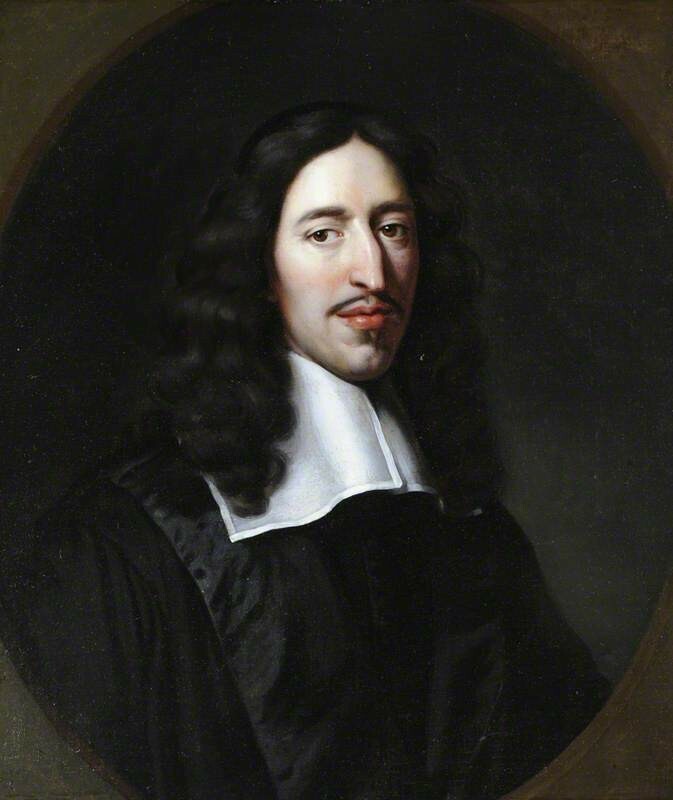 Another sitter was identified, when, thanks to Deborah Wynne, the National Trust were able to correct the title of a 'portrtrait of a cleric' to Johan de Witt (1625–1672), painted after Jan de Baen (1633–1702). Another version of the portrait is in a private collection in Holland and another by Jan de Baen is in a museum in the sitter’s hometown of Dordrecht. 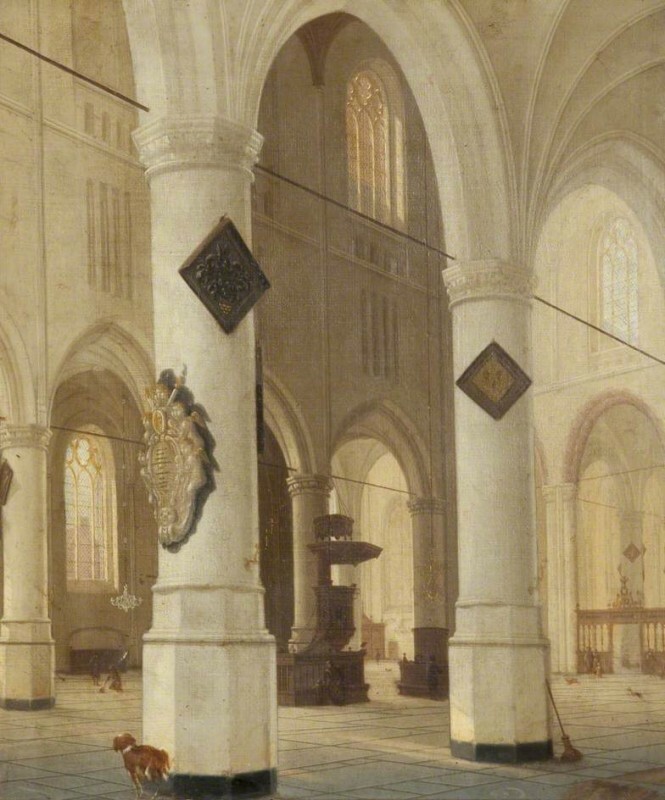 Not only people are being identified through Art Detective – many places are also spotted in artworks. 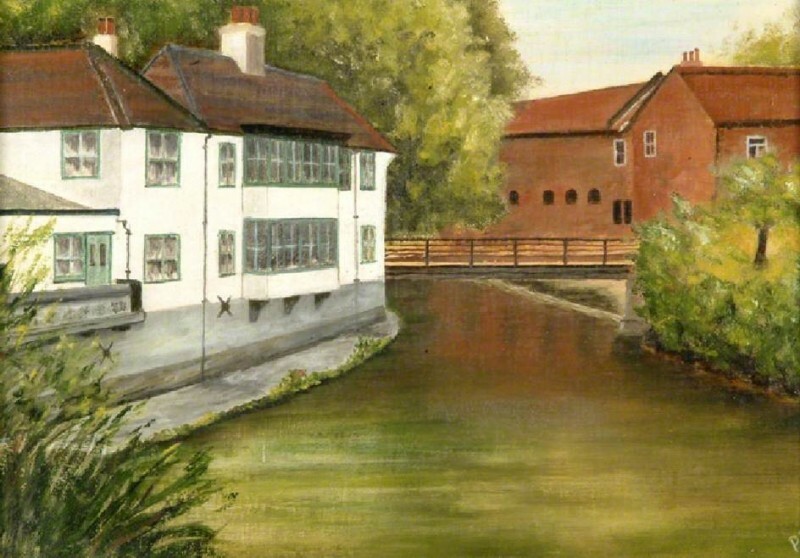 Staff at Dittons Library and Dinah Mallett did some research into the location of a work in the Dittons Library collection supposedly depicting ‘Ye Olde Swan’ pub in Thames Ditton. They identified the scene as Ember Farm Cottage at East Molesey, about a mile away from the pub. A comparison of modern photographs and archive documents helped identify the buildings, which also show the bridge is much altered. Their research also led to the artist record being updated from ‘P. J. W.’ to a fuller name and address, ‘P. J. Whitehorn of Manor Drive, Hinchley Wood’. 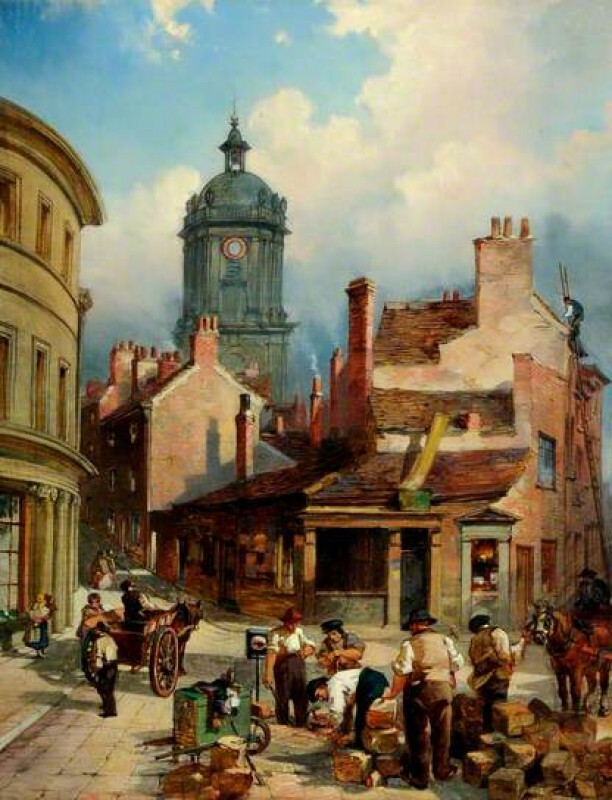 Museums Sheffield’s 1858 painting of what was listed as ‘Cheney Square with St Paul's, Sheffield’ by Godfrey Sykes was found to depict Norfolk Street and Pinstone Street with St Paul’s, Sheffield, thanks to Richard Longden. 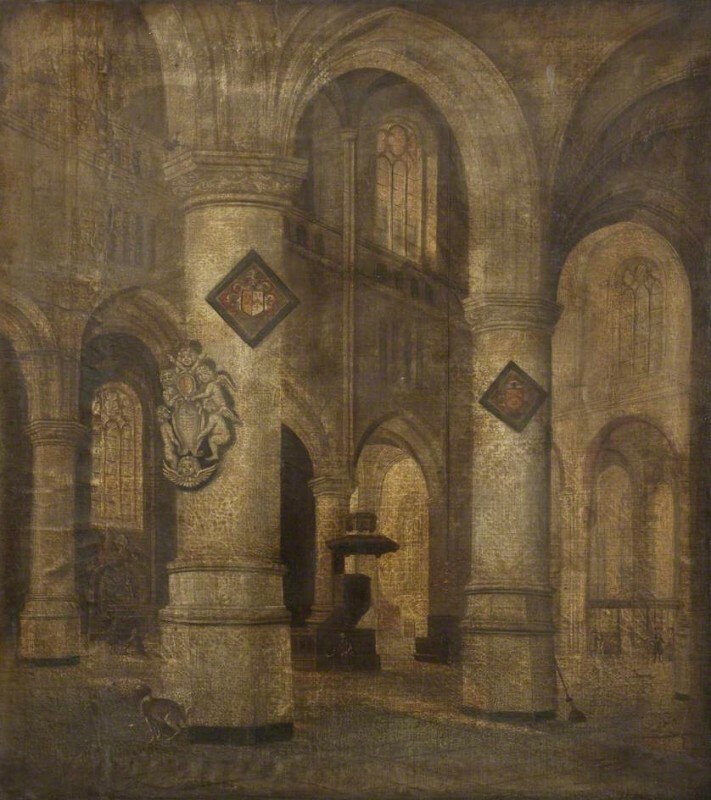 Additionally, a pair of ‘Church Interiors’ at Astley Hall Museum and Art Gallery (dated c.1780 and c.1828) generated interest from no fewer than five different Art Detectives: it was generally agreed that the interior depicted was that of the Nieuwe Kerk in Delft and the artists both followers of Hendrick Cornelisz. van Vliet (c.1611–1675). Once again, we would like to say thank you to all who have contributed to Art Detective in its first year and continue to keep the site active, interesting and inspiring. Editor's note: some changes mentioned in this article may not appear on the Your Paintings website until January 2016.